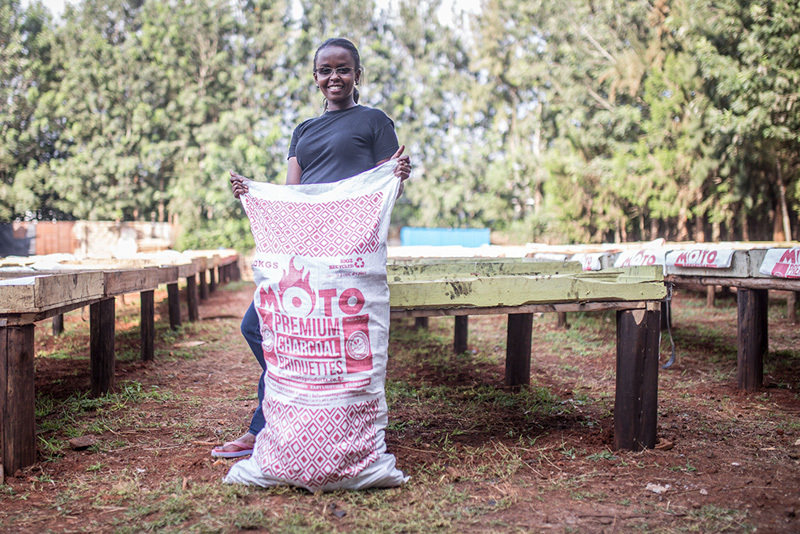 We are excited to announce the launch of our new toolkit on gender advocacy in clean energy . The toolkit highlights key calls to action that sector players need to support in order to create a cohesive and targeted advocacy agenda. 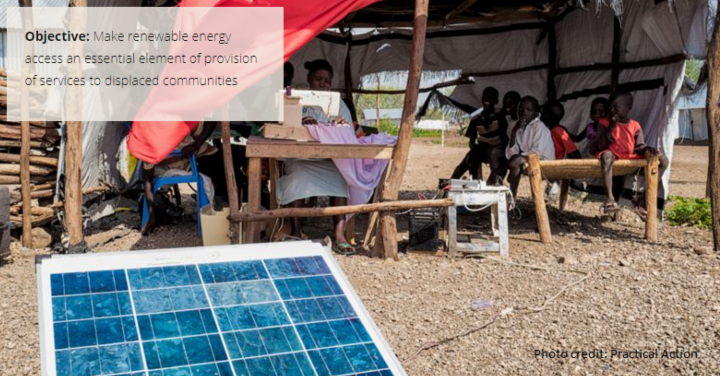 The publication focuses on key advocacy areas which aim to increase the involvement of women in clean energy initiatives, resulting in accelerated energy access. The toolkit is available for download here . 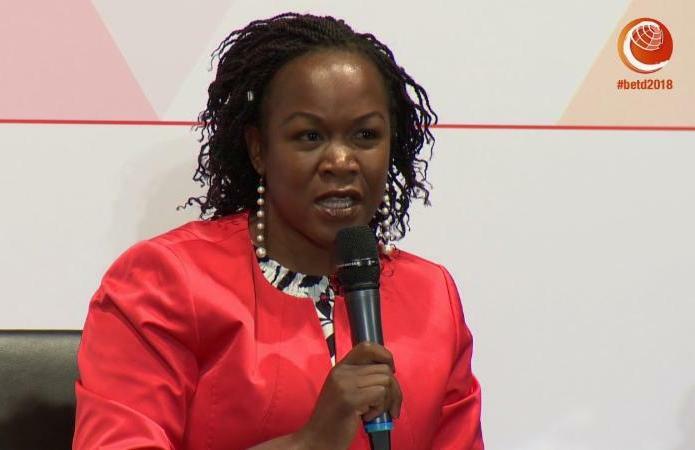 Strategic Partnerships Director, Linda Davis, PhD, attended the Berlin Energy Transition Dialogue (BETD) on the 17th and 18th of April 2018. The event attracted 2,000 participants, 30 ministers and secretaries and over 100 high-level speakers from more than 90 countries, with the goal of discussing viable concepts for the ongoing transformation of the energy sector. 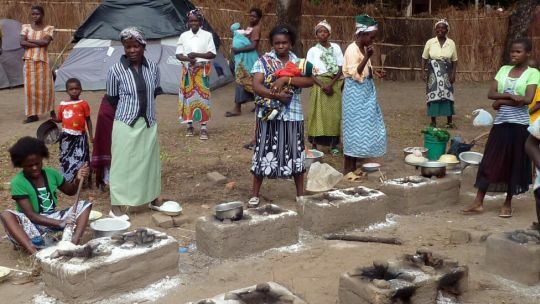 ﻿New technologies are advancing sustainable development in Malawi. 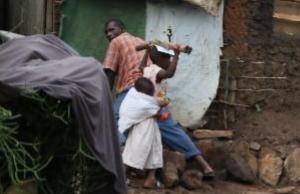 But these technologies must be designed to meet the needs of the group most likely to use them; the women. New technologies have the power to unlock social, environmental and economic developments; the Sustainable Development Goals (SDGs) recognize that advances in technology can translate scientific knowledge into tangible benefits in our daily lives, particularly for those in the world’s poorest countries. Read more . 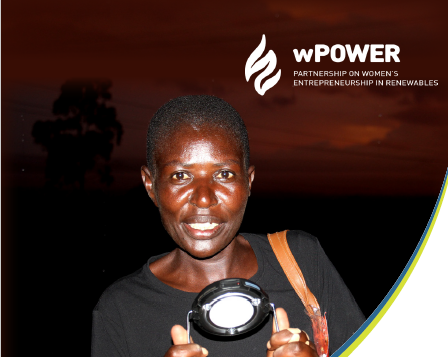 wPOWER Case Study : Where are the women in the energy sector . 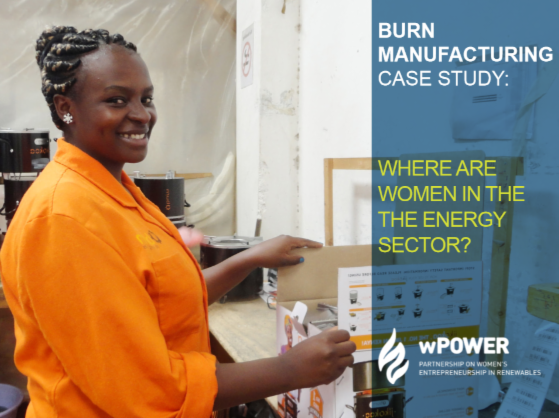 This case study explores the gender distribution in production at BURN Manufacturing , which stands at 54% women and 46% men employed. 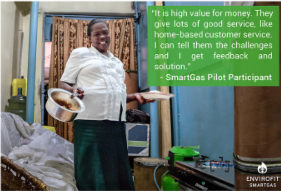 The case study provides an overview of the challenges, accomplishments and lessons learned in creating and maintaining a gender-inclusive workforce in the cookstoves manufacturing sector. Click here to read more.